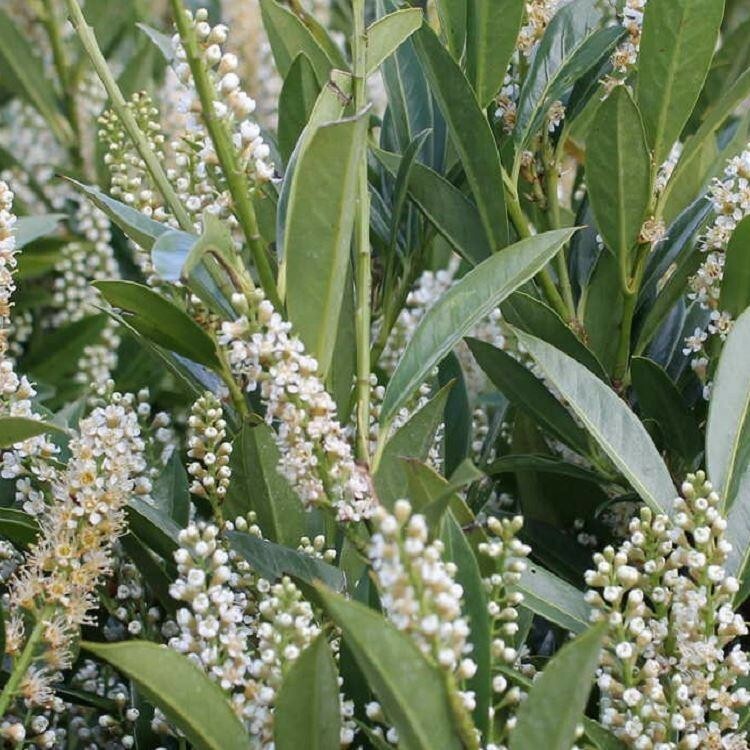 Dense, dwarf, evergreen, ideal for landscaping projects or a low hedge with large, leathery, spear-like shining green leaves and long spikes of fragrant white flowers in April, and often again in the autumn. Very hardy, and shade tolerant. 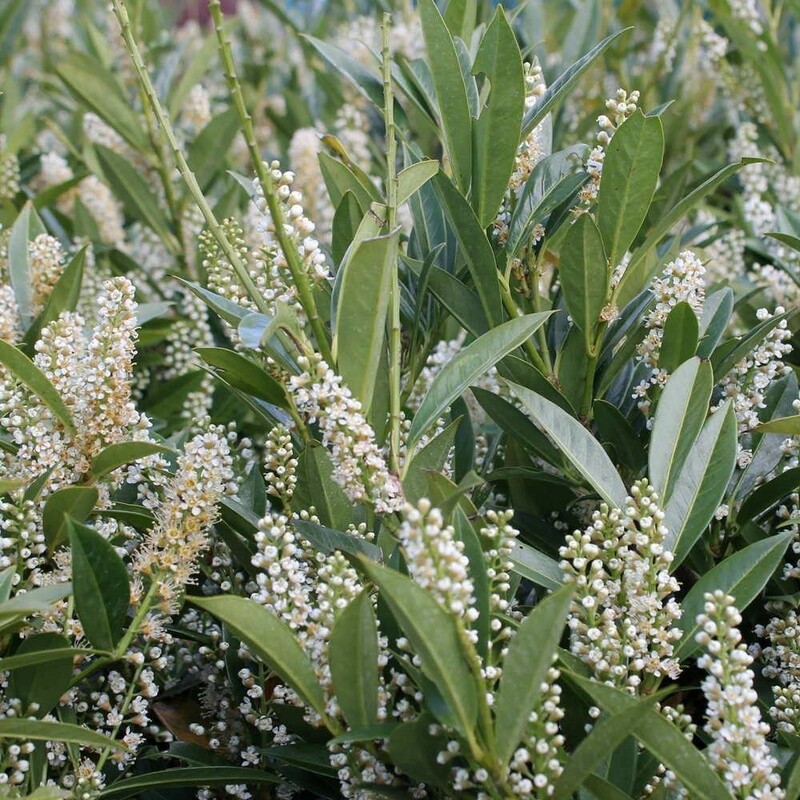 For low hedges, 2-4ft (60-120cm), prune with secateurs after flowering and plant 18ins (45cm) apart. Supplied in approx 3-5 litre containers.